Parents, please join us at the following times to celebrate the holidays! Please let your child's teacher know if you can help with the party supplies. The parties will be held on December 18th, 2017. 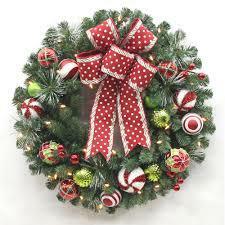 Mrs. Melvin and Mrs. Tickel's Classroom- 9:00-10:30 (Christmas play and breakfast with parents in the library).